Riverside Foods is a third generation family-owned food manufacturing business established in 1961. We take personal pride in everything we do, from developing first-class appetizers and seafood to providing extraordinary customer service. Proudly operating in Two Rivers, Wisconsin, specializing in a variety of value added (battered and breaded) appetizers and fish/seafood items. For over 54 years our mission has been to efficiently manufacture and market the highest quality products that are leaders in customer satisfaction. 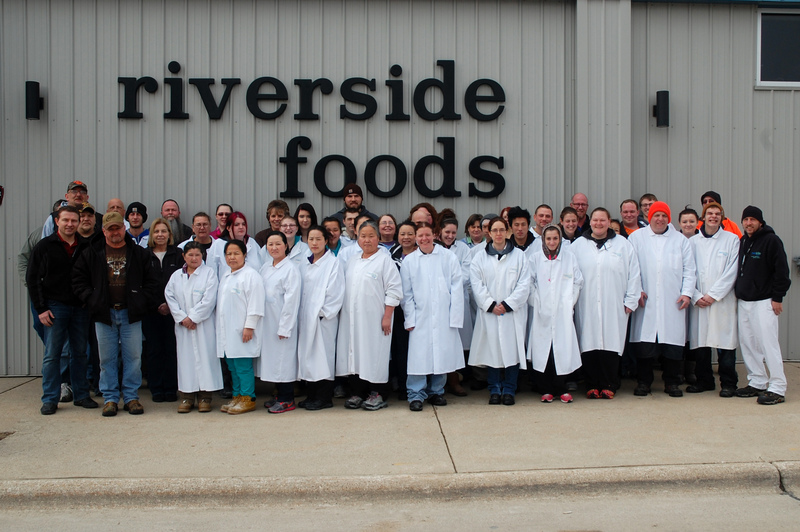 At Riverside Foods, we are always looking to improve and to exceed our customers’ expectations.